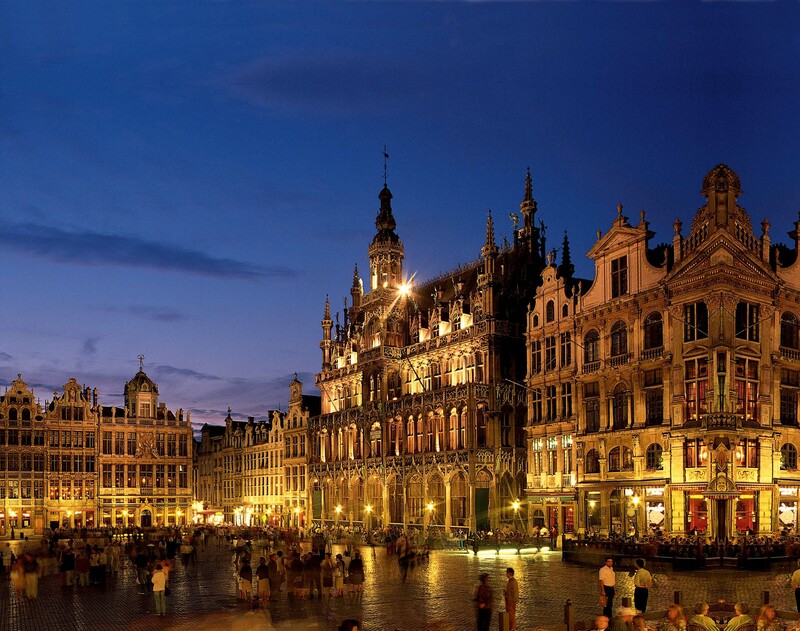 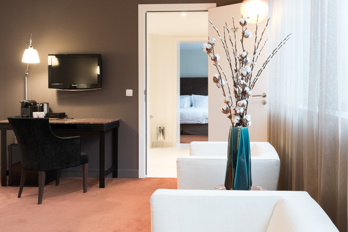 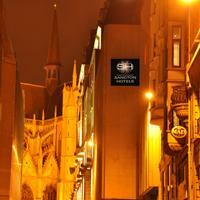 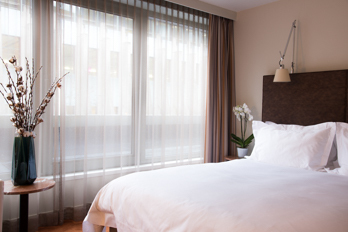 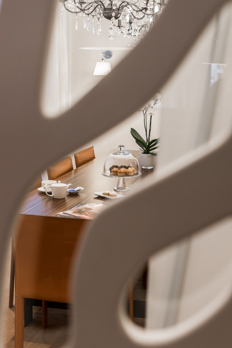 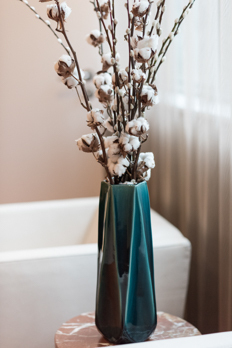 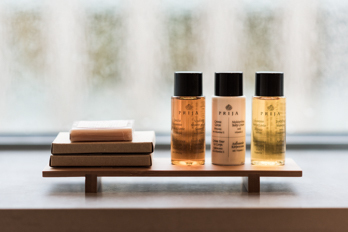 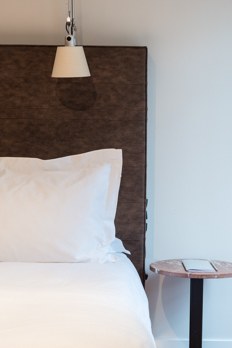 “A contemporary luxury hotel in the heart of Brussels”. 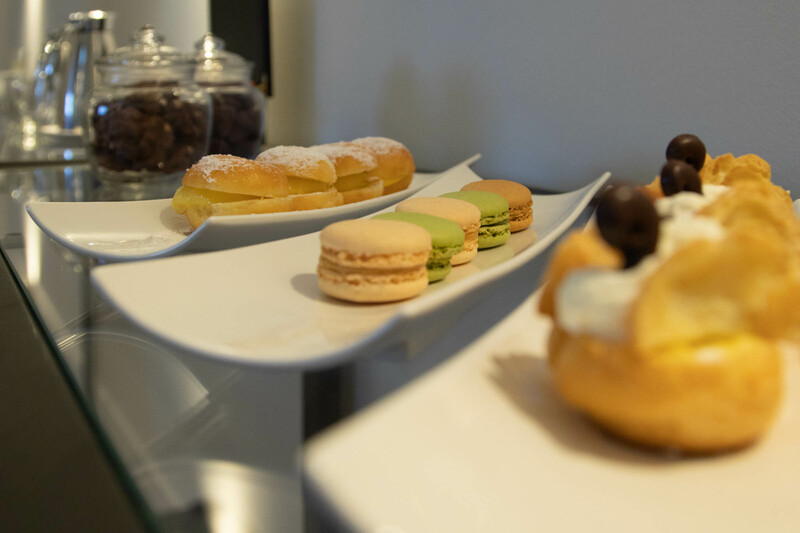 This is how the 4- star Sandton Brussels Centre, as recently opened in the tranquil Parochiaansstraat, can best be summed up. 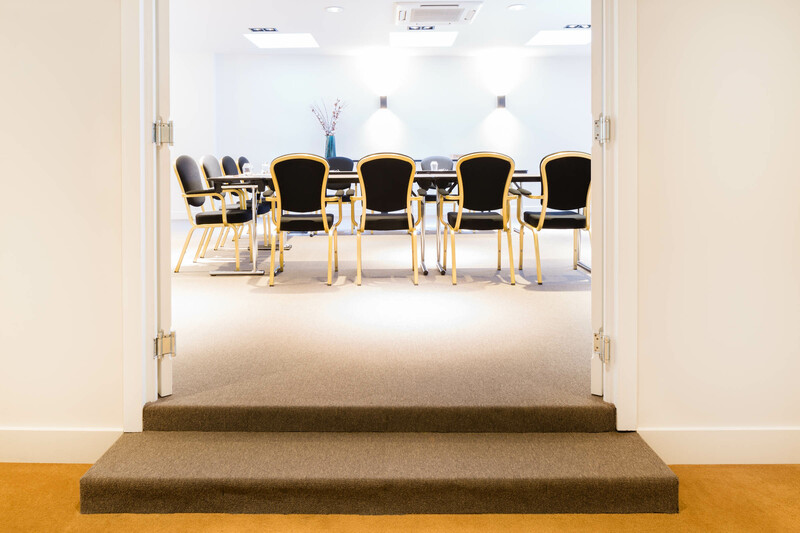 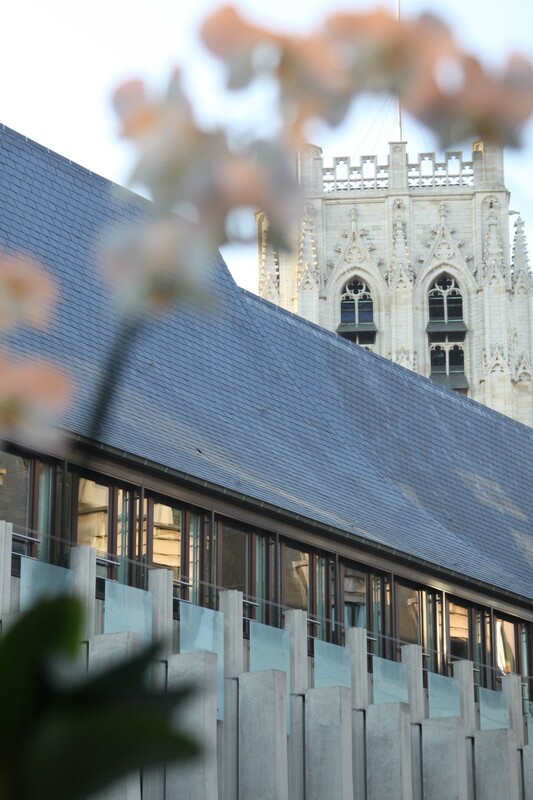 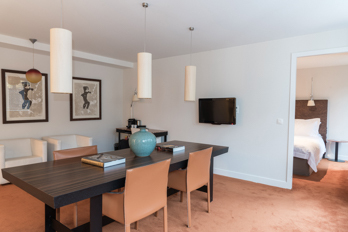 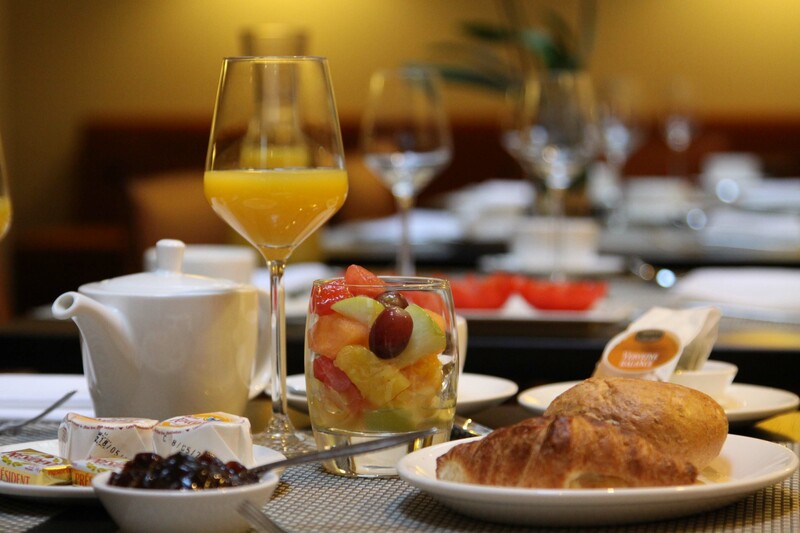 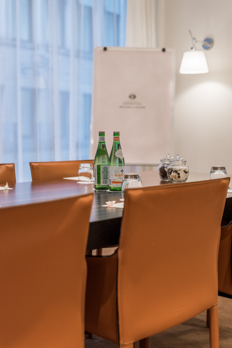 Situated only 70m from the Gare Central (Central Station) and the impressive St. Michael and St. Gudula Cathedral and a stone's throw away from the Grand Place, the Houses of Parliament and the European Union, your hotel is located in a central but quiet place. 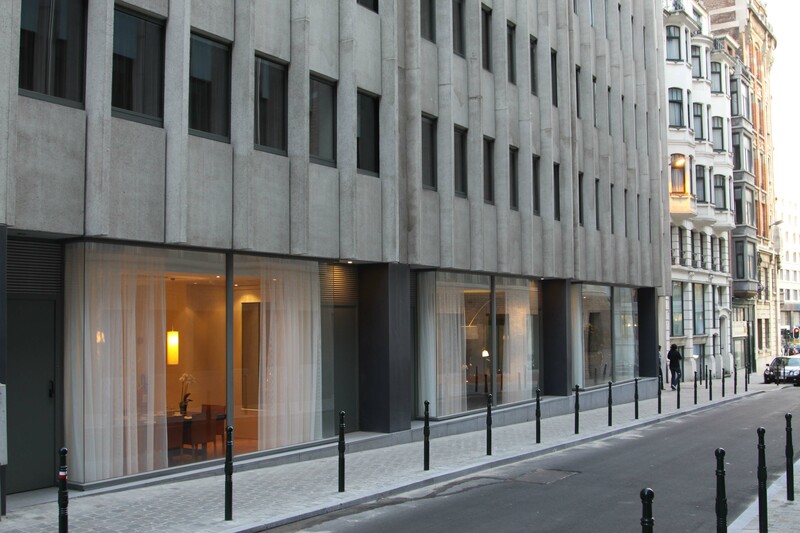 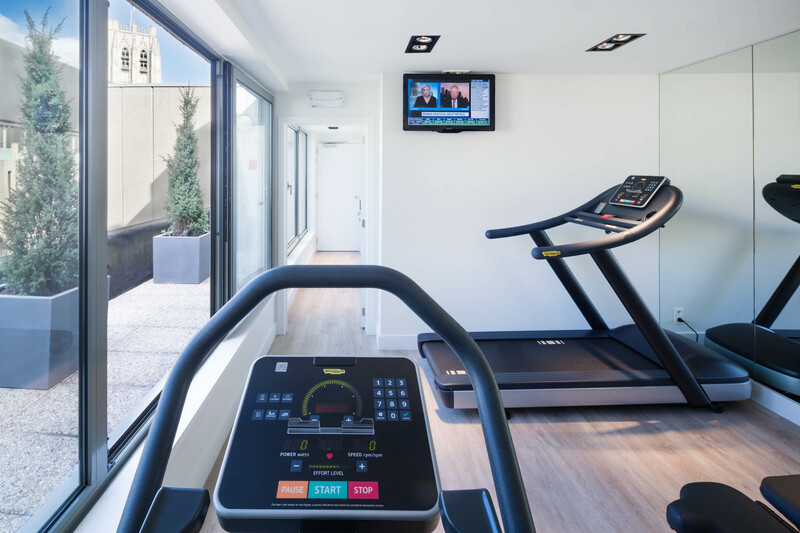 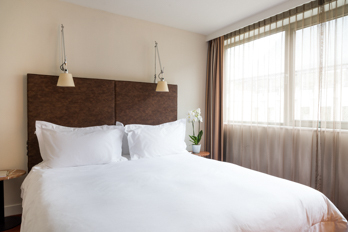 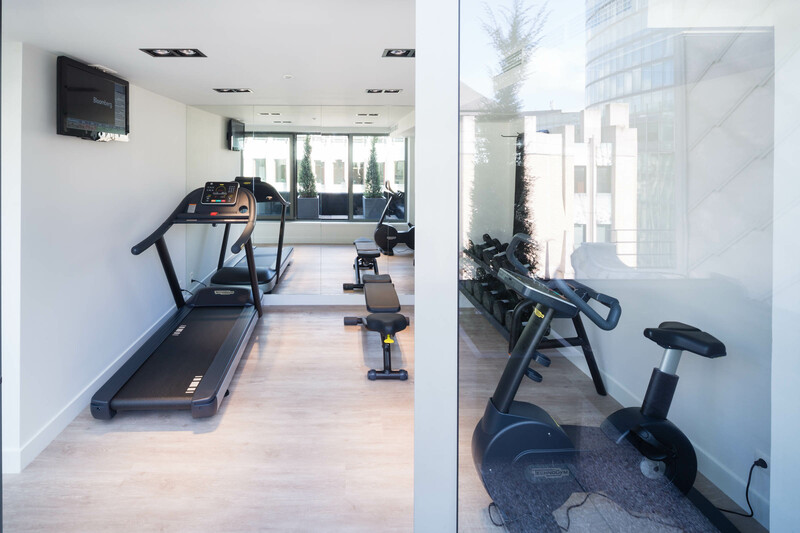 The location of this very first hotel in the Sandton hotel chain can, due to its presence in both the tourist and business centre of Brussels, indeed be viewed as truly hitting the mark. 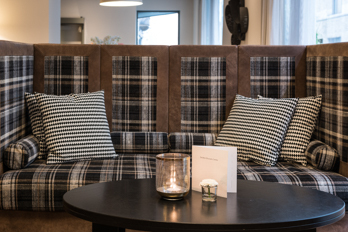 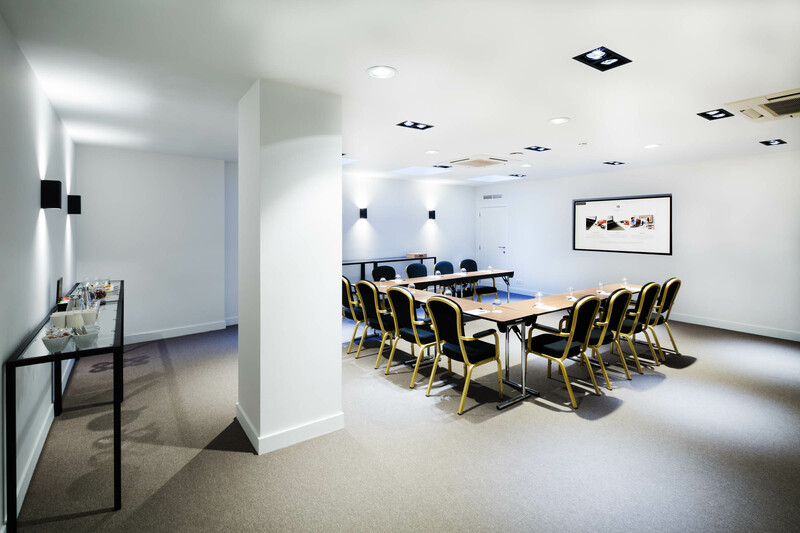 This brand-new 4-star luxury hotel has over 70 spacious and comfortable hotel rooms, a private underground car park, meeting rooms and an intimate lounge.